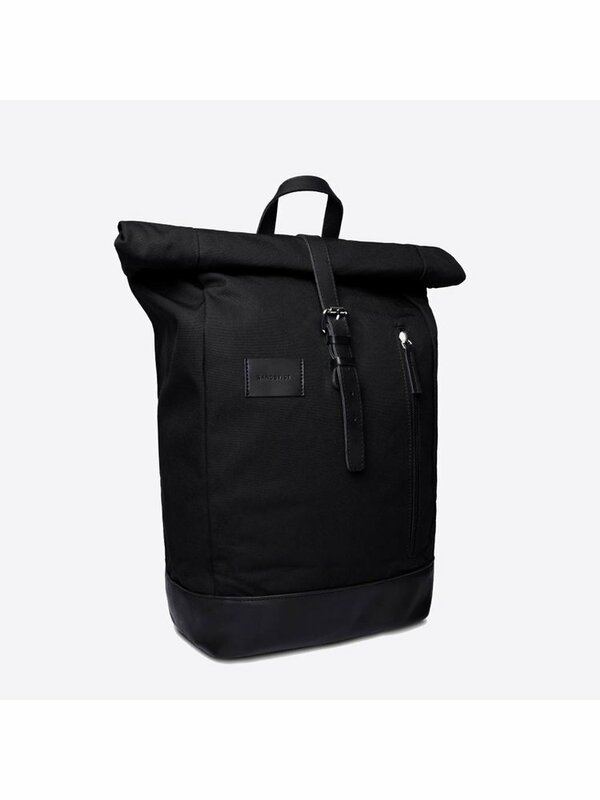 This popular Dante Grand Black SQA1081 Backpack is definitely a good choice! 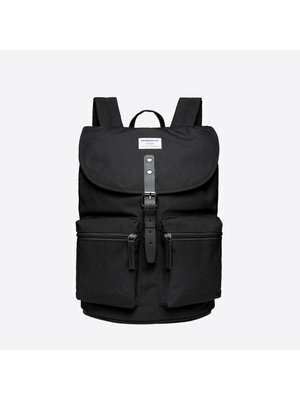 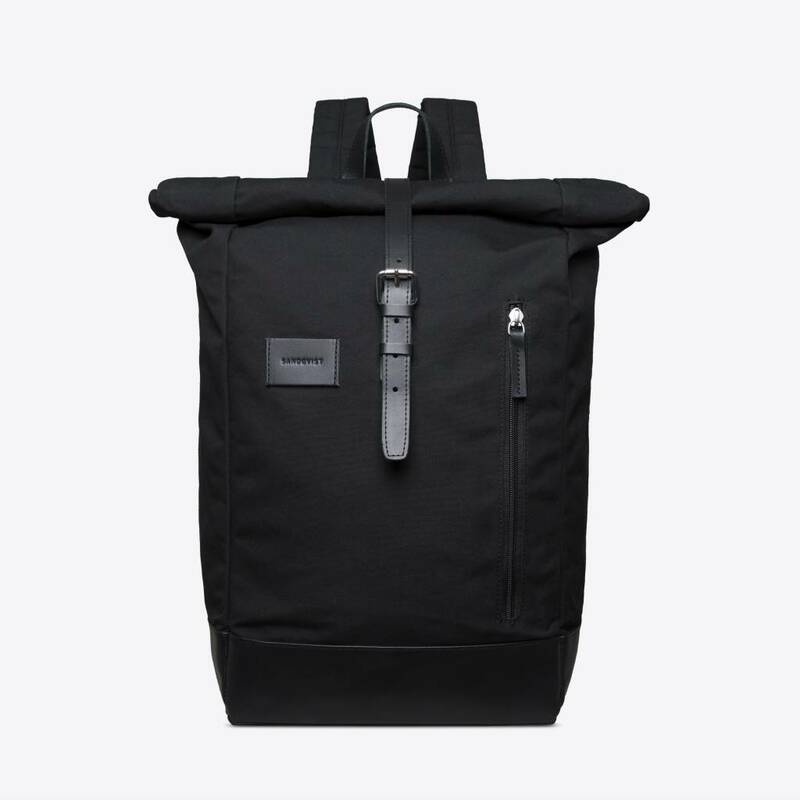 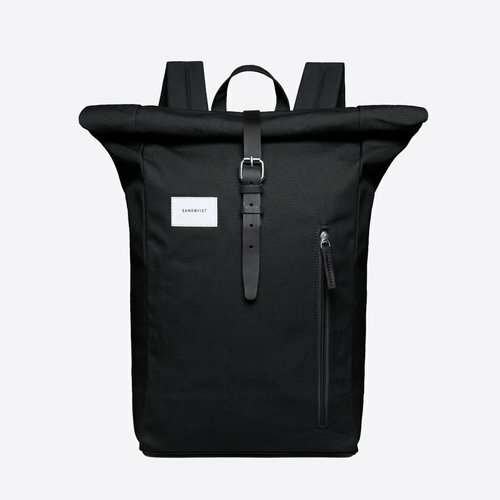 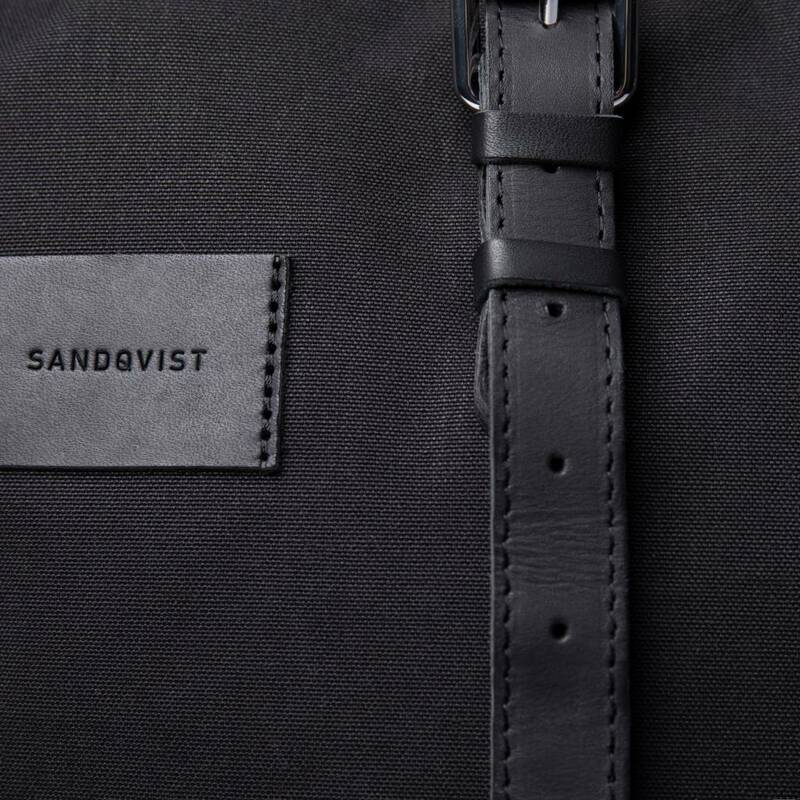 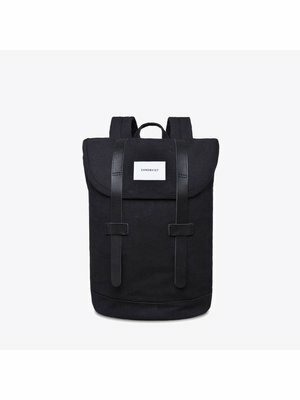 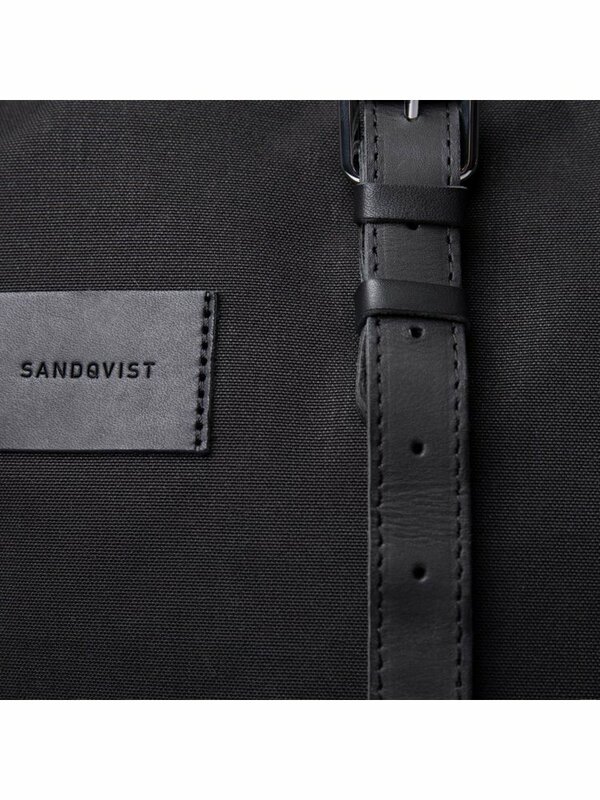 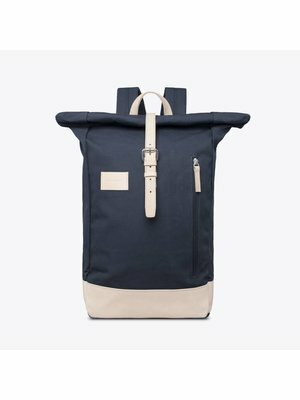 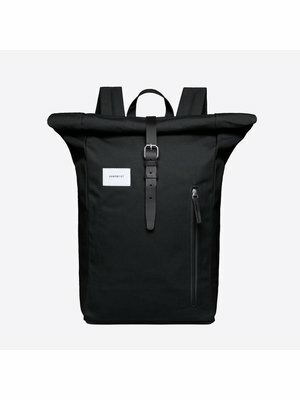 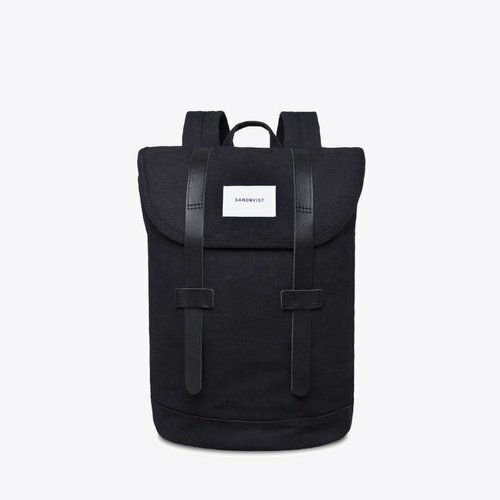 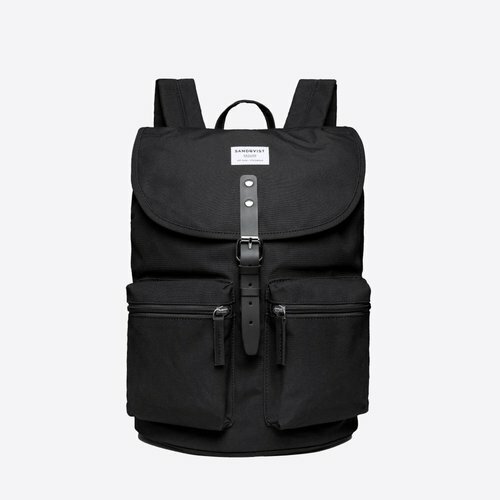 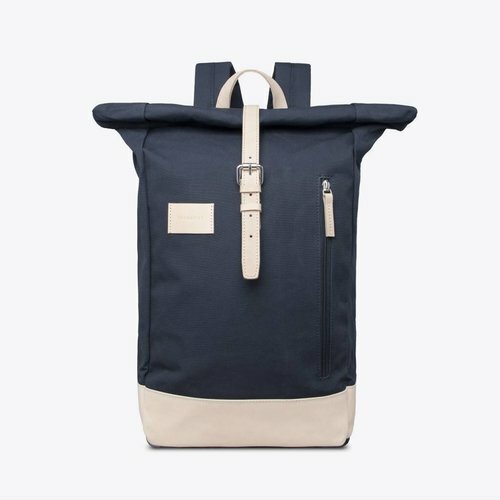 The Dante Grand is a modern, cool roll-top backpack from the Swedish brand Sandqvist and is perfectly used for work, leisure or as a backpack for school or university. 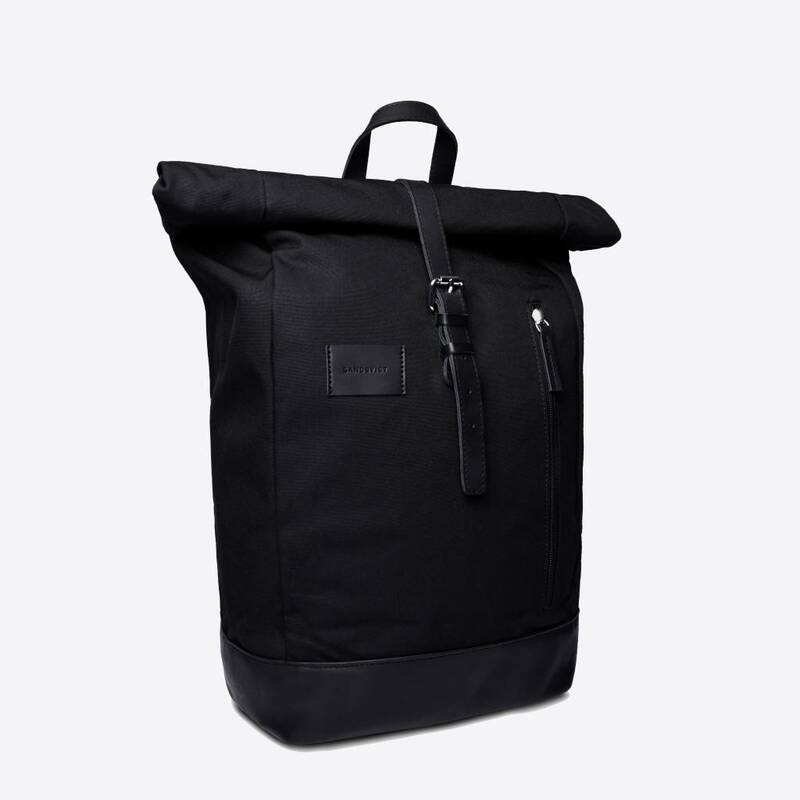 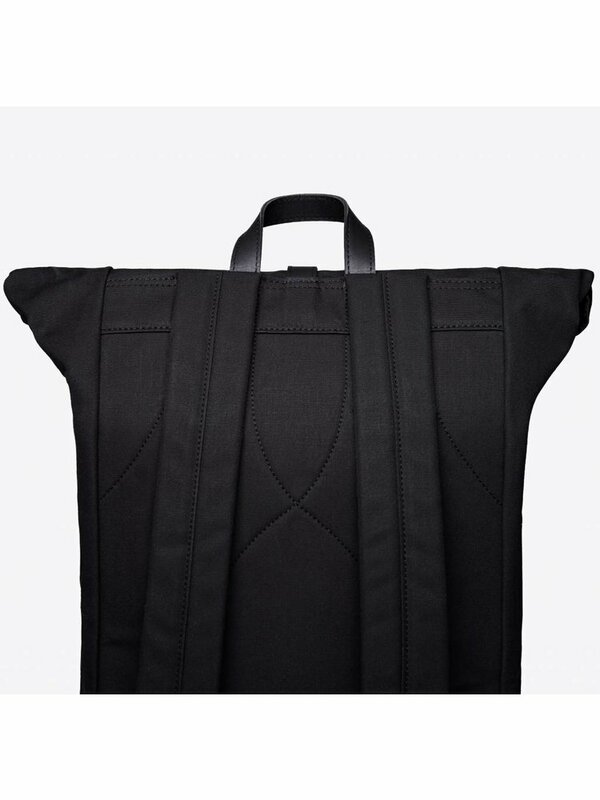 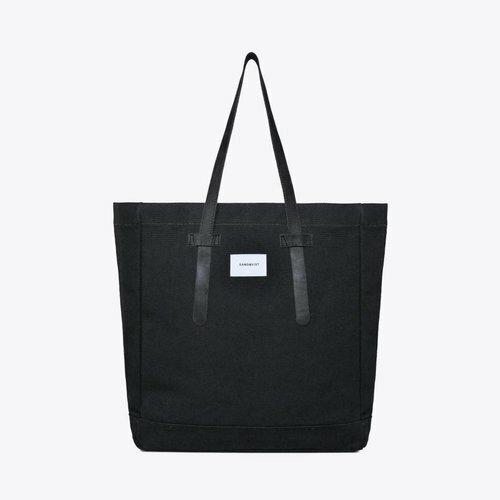 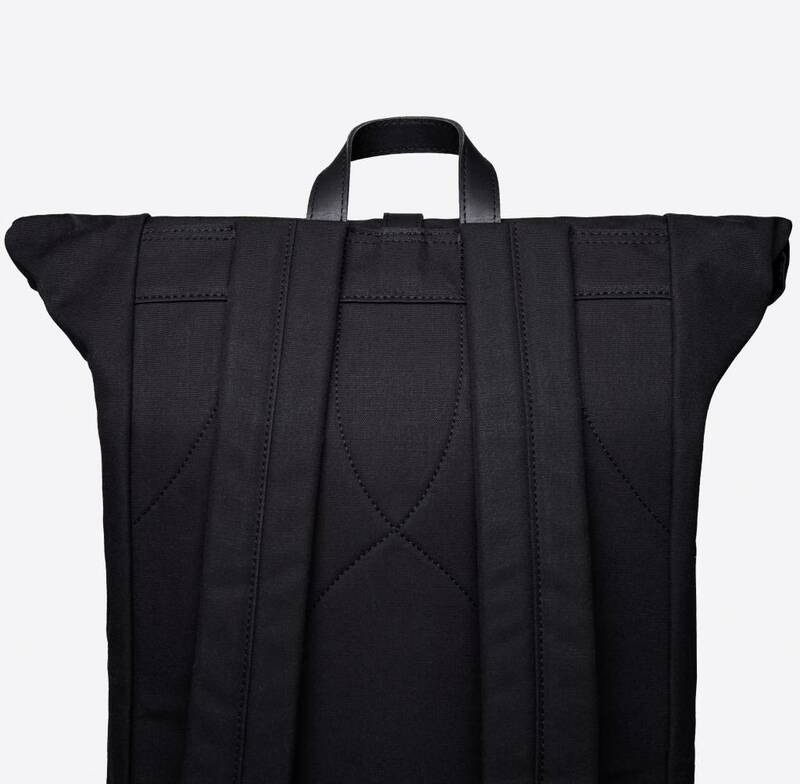 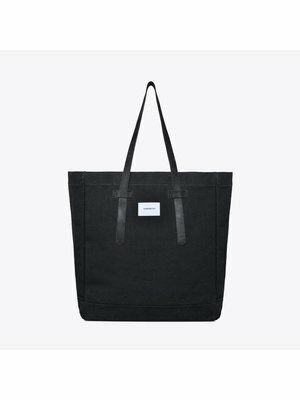 This bag has 18 liters capacity, a perfect size for all your daily stuff. 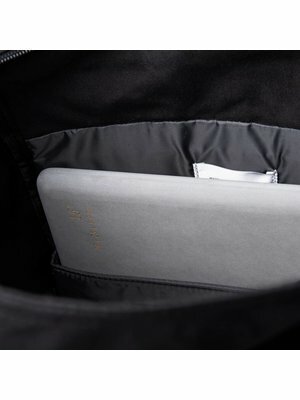 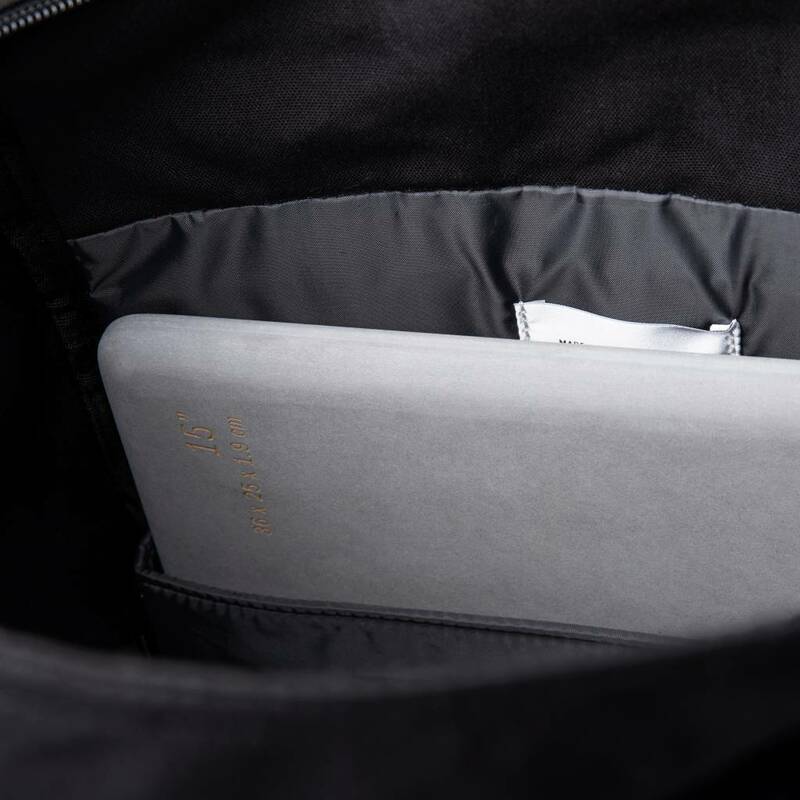 It comes with a 15 inch laptop compartment on the inside and several compartments to store your smaller belongings. 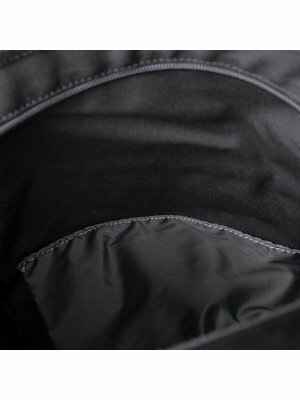 On the outside there is an extra zipper pocket for items you would like easy access to. 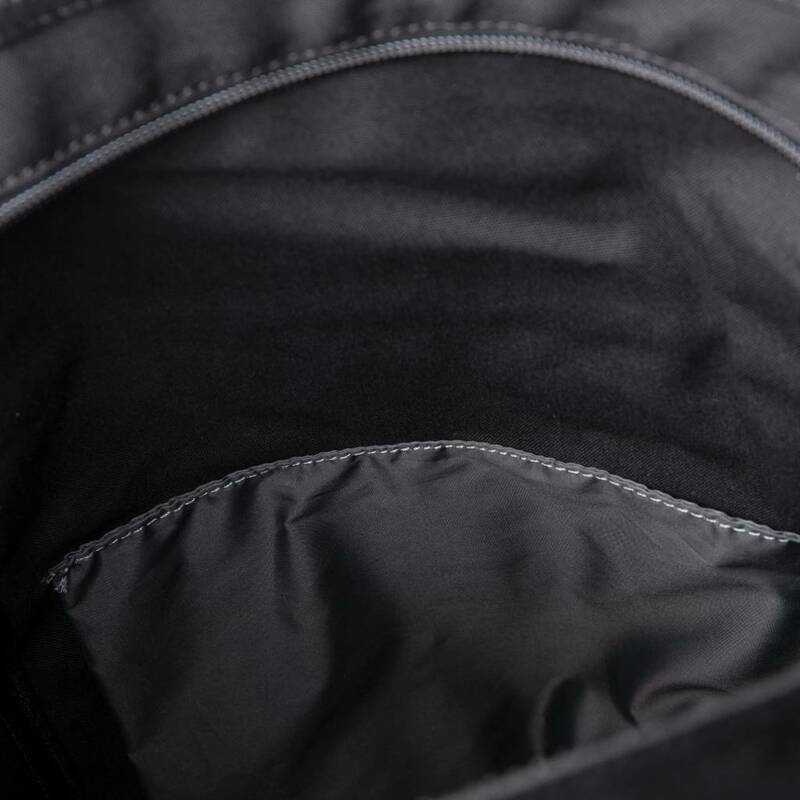 Adjust the Dante Grand backpack to your desired length with the adjustable shoulder straps and it is ready for use!